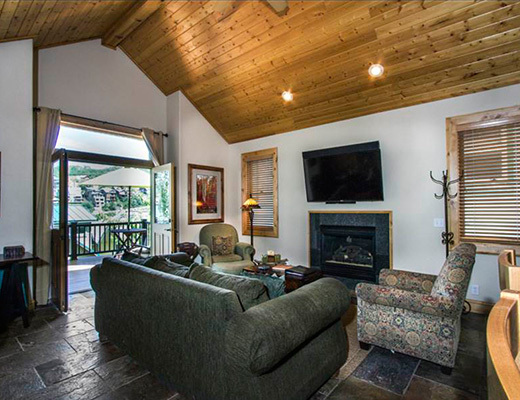 This welcoming private vacation rental is ideally located just two blocks from historic Main Street's boutique shopping, sophisticated dining and nightlife. 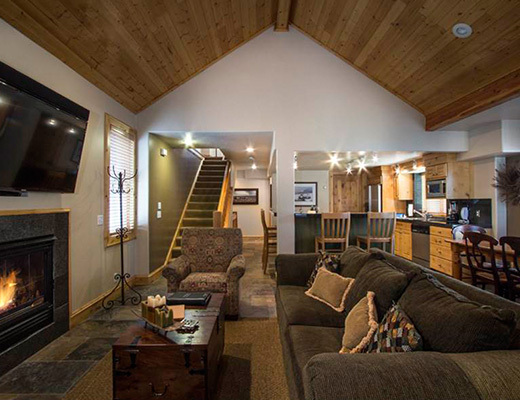 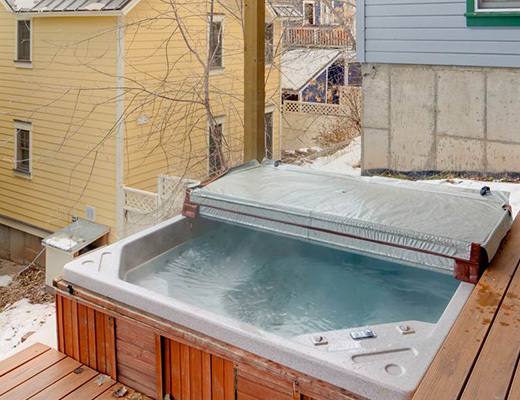 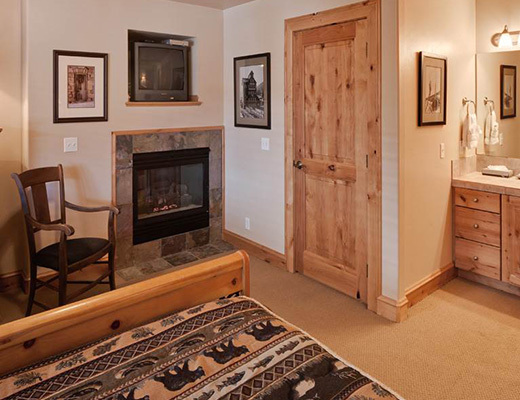 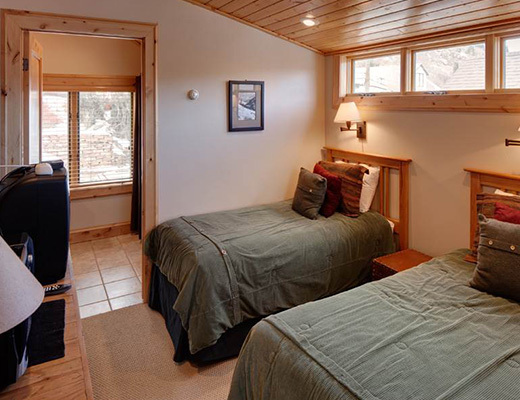 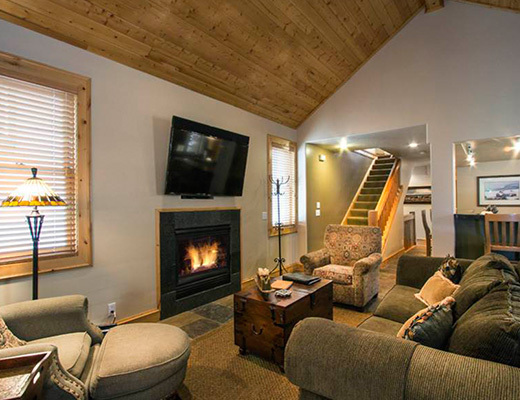 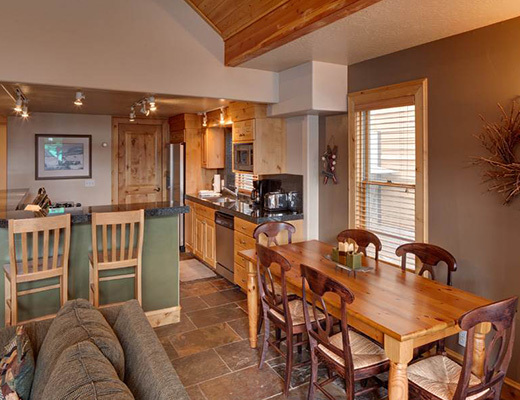 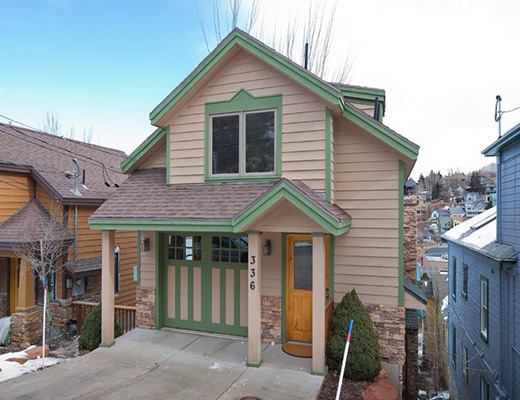 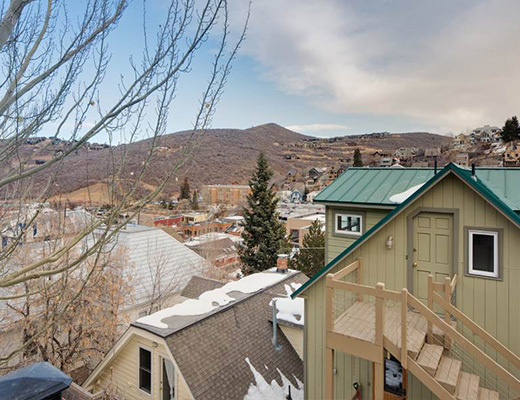 With easy access to the Town Lift, this property is an ideal option for you ski getaway to desirable Park City Resort. 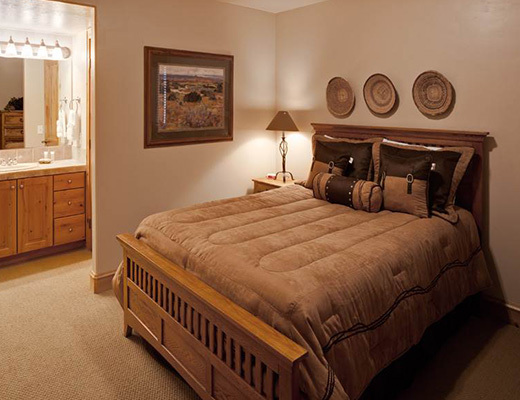 Platinum-rated, this property provides luxury accommodations in an inviting setting. 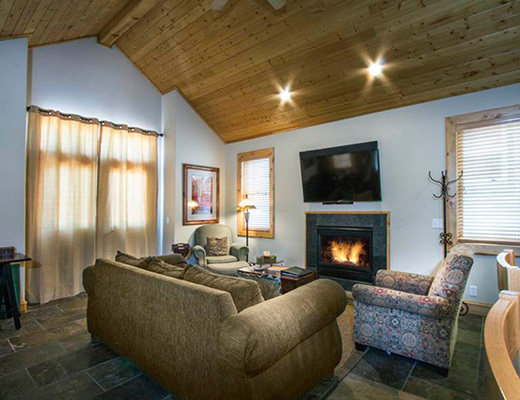 Featuring a contemporary dÃ©cor, relaxed furnishings and a cozy fireplace, this property promises all the comforts and conveniences of home. 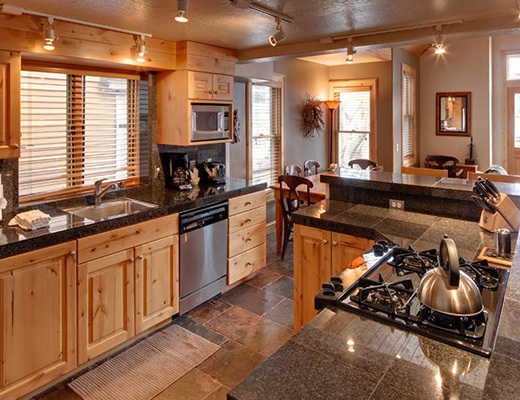 The modern kitchen with its stainless steel appliances, natural stone countertops and breakfast bar provides the perfect canvas for creating culinary delights, while the two well-appointed bedrooms and loft offer a quiet refuge after a long activity-filled day. 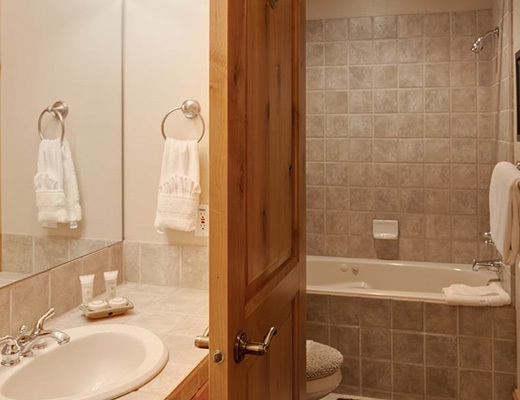 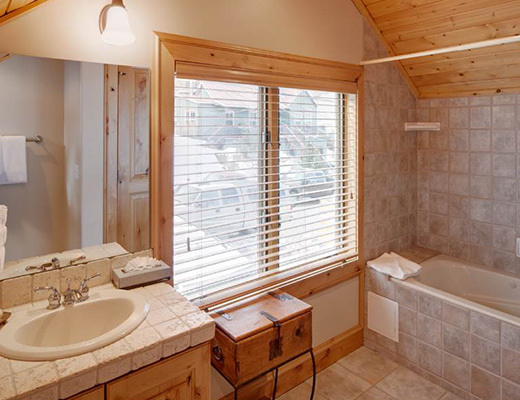 With lodging suitable for eight guests and a private outdoor hot tub, this is a popular property among families.